Aaniin, Boozhoo, Kwey Kwey, Tansi, Shé:kon, Shekoli, Koolamsi and Hello! Our primary focus is to provide education and inspiration to all youth through our Interactive Youth Empowerment Workshops and to provide economic, social and community development opportunities to all First Nation Communities. Projects include economic consultation and development, art & cultural revitalization, clean drinking-water initiatives, housing initiatives, self-sustainability and renewable resource development, strategic investments and infrastructure management. We are crowd-sourcing to lease and renovate a mutli-purpose professional space for our headquarters in or near downtown Toronto. This space will have a fair-trade cafe to help keep the lights on, a full audio production studio for the use of indigenous artists in the community, a consignment gallery to assist local indigenous artists with generating revenue from their talents, a board room and office for our organization. 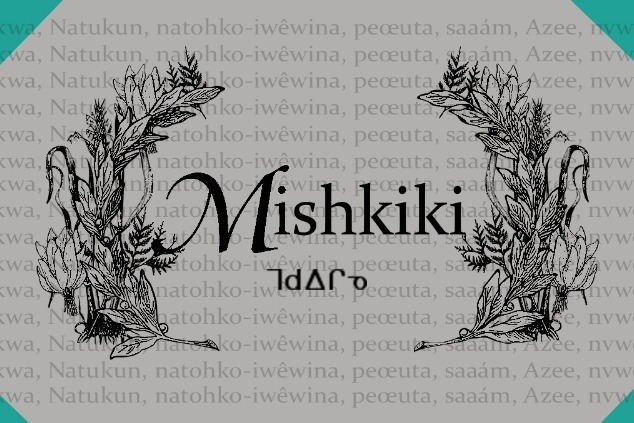 Mishkiki is a non-profit organization registered and incorporated with the federal government of Canada. We are an indigenous founded entity consisting of four founders; Joshua Martin, Executive Director, of Pikwakangan First Nation; Jared BigCanoe, Director of Arts & Culture, of Georgina Island First Nation, Amy Myran from Curve Lake First Nation, Director of Social & Community Development and Paul Owl from Serpent River First Nation, Director of Economic Development. We have pulled our application for the property at 27 Ryerson Ave due to lack of financial support. We are still raising funds to lease and renovate a property for our headquarters.